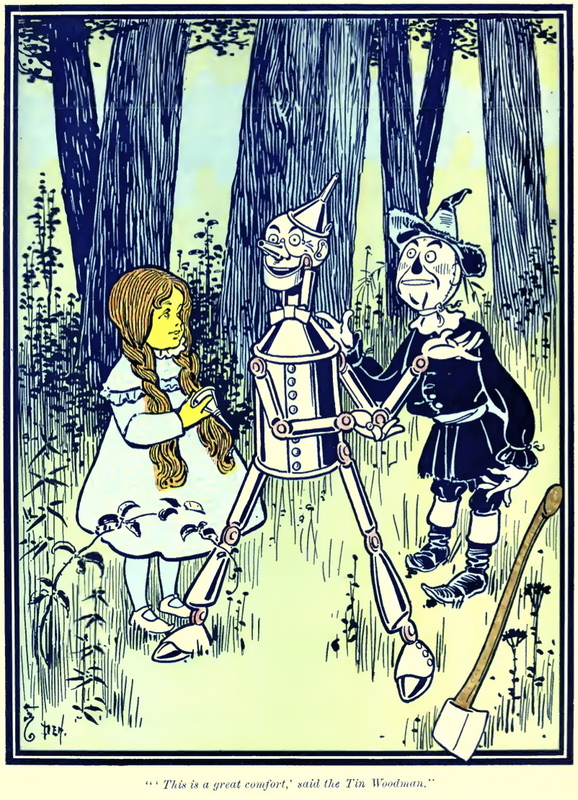 Be Surprised by the Original Story! 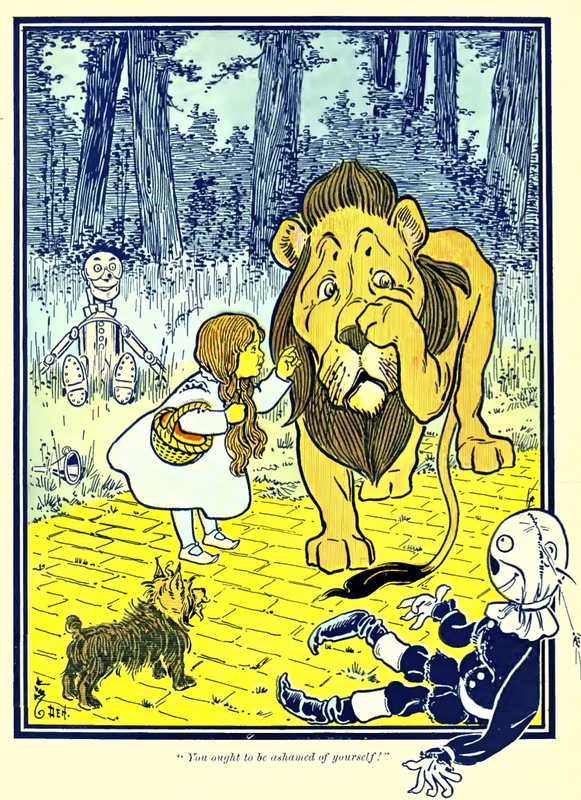 Experience the land of Oz as you never thought possible. 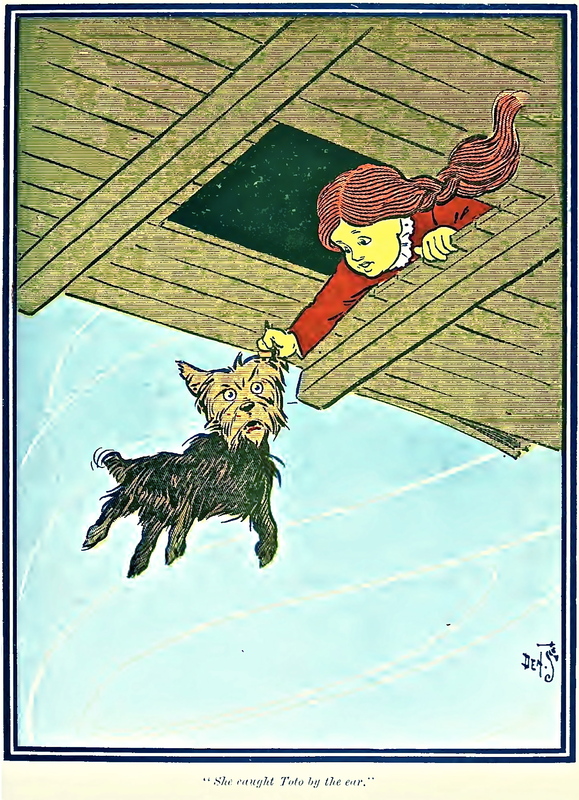 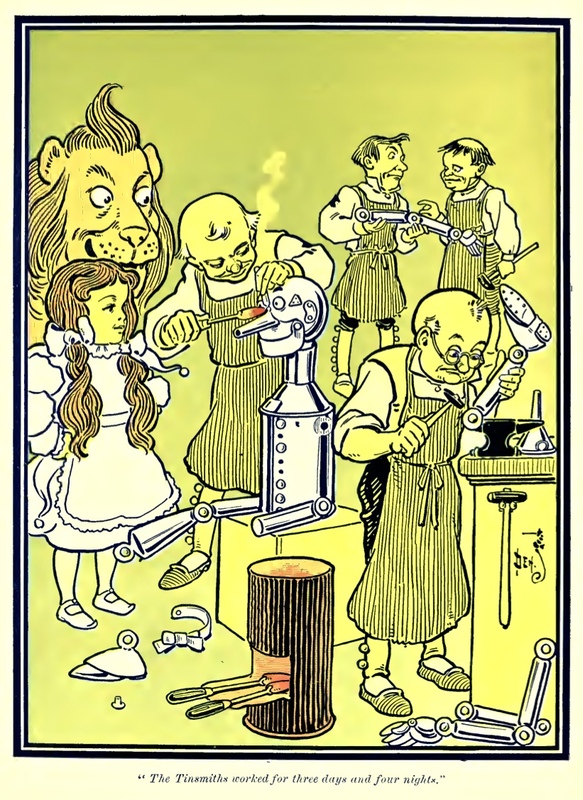 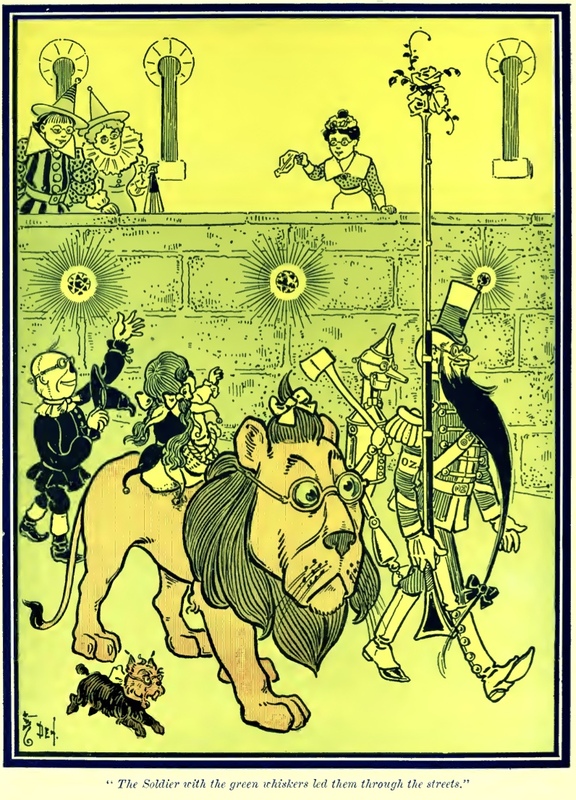 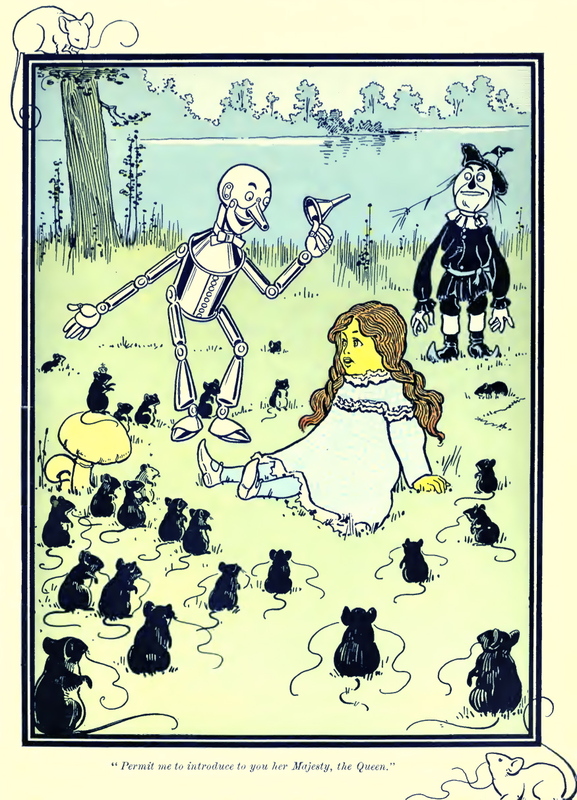 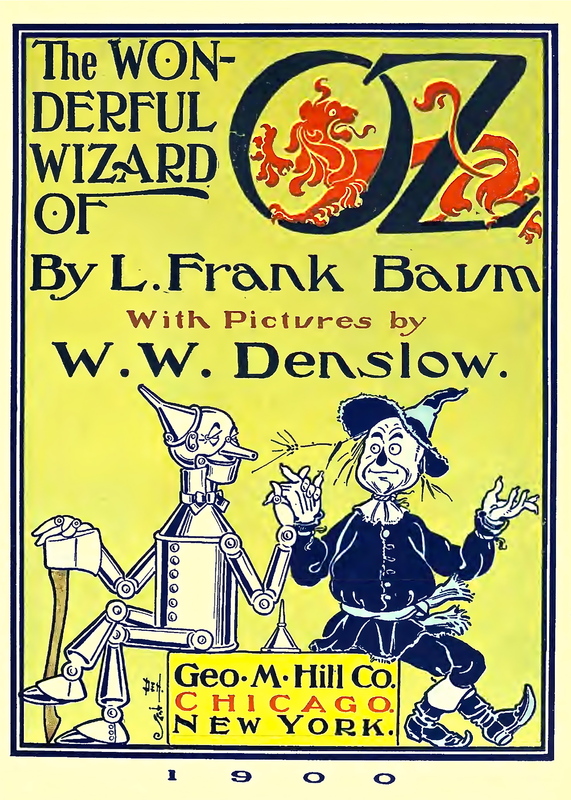 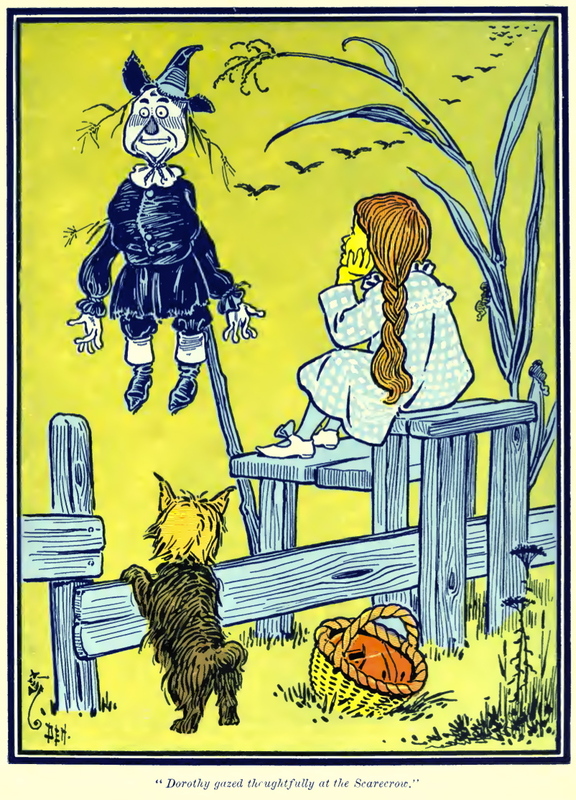 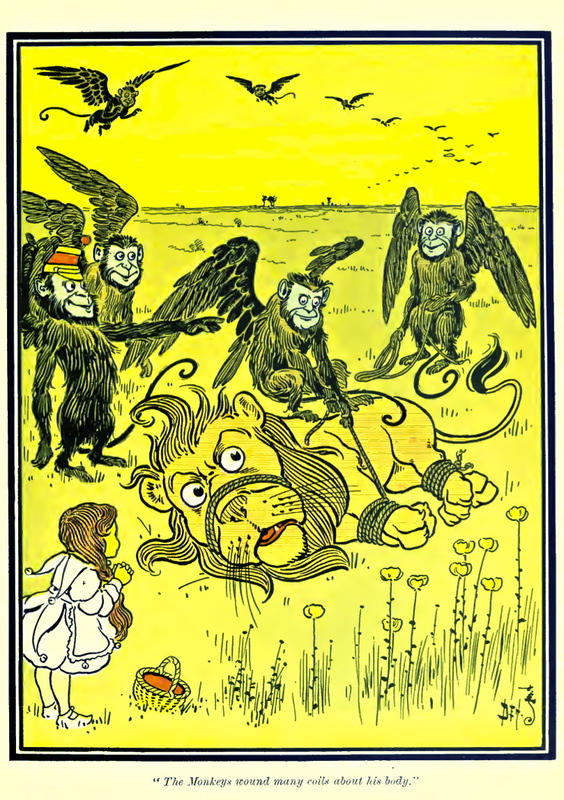 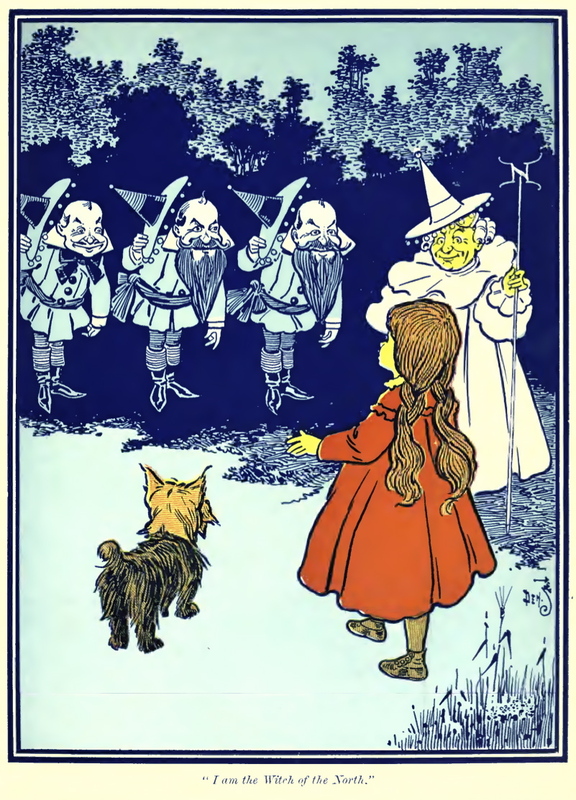 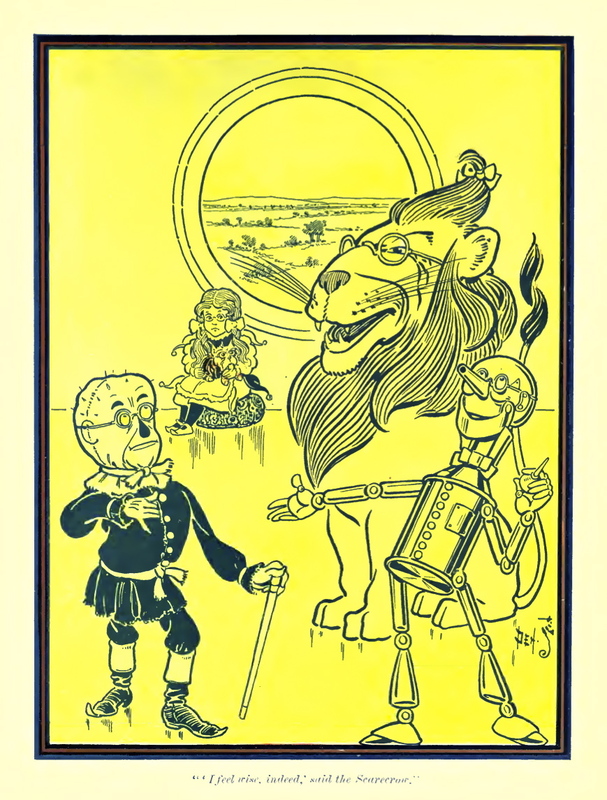 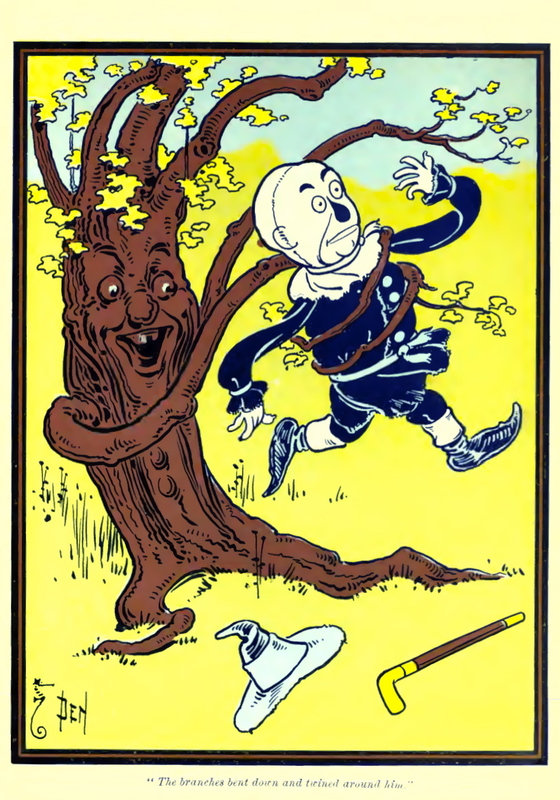 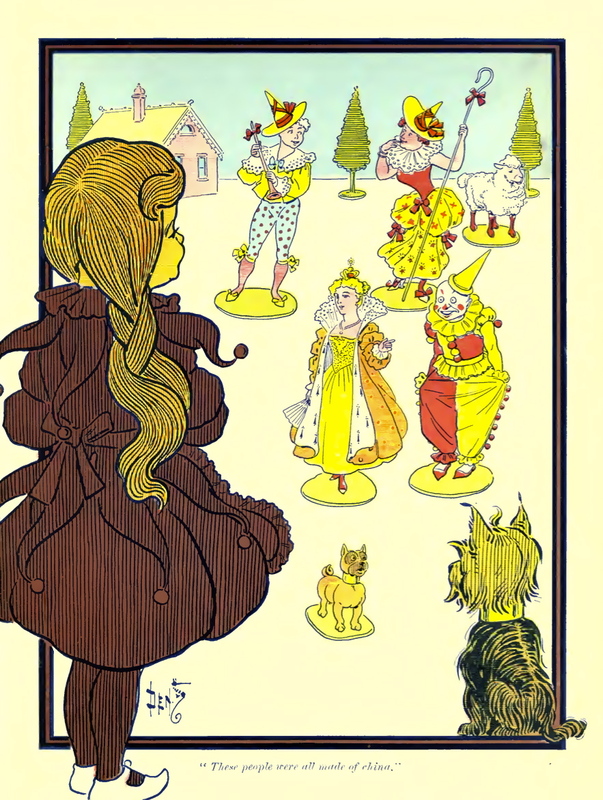 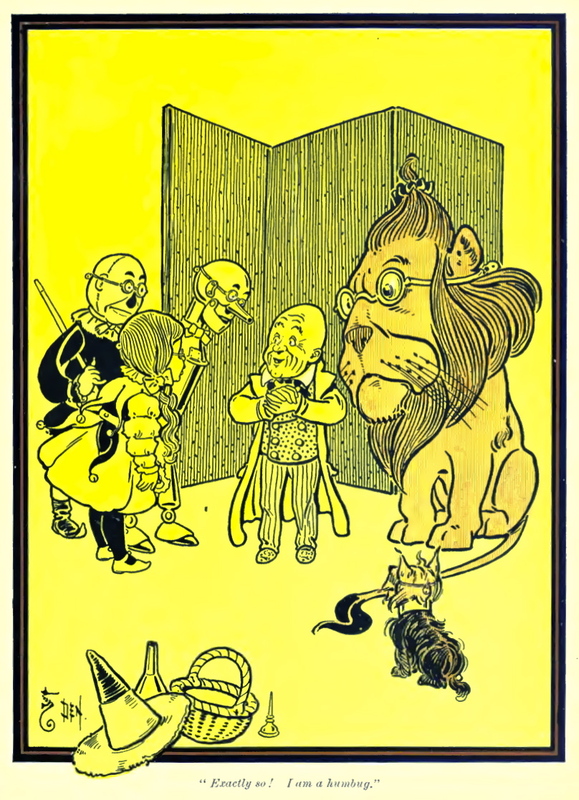 BFV’s unabridged production of Frank Baum’s classic tale relates the adventure of the Kansas farm girl, Dorothy, being whisked away by a cyclone to a magical country inhabited by small adults, animated china figurines, talking animals, and magical objects.....Much more than you were ever introduced to in the movie. 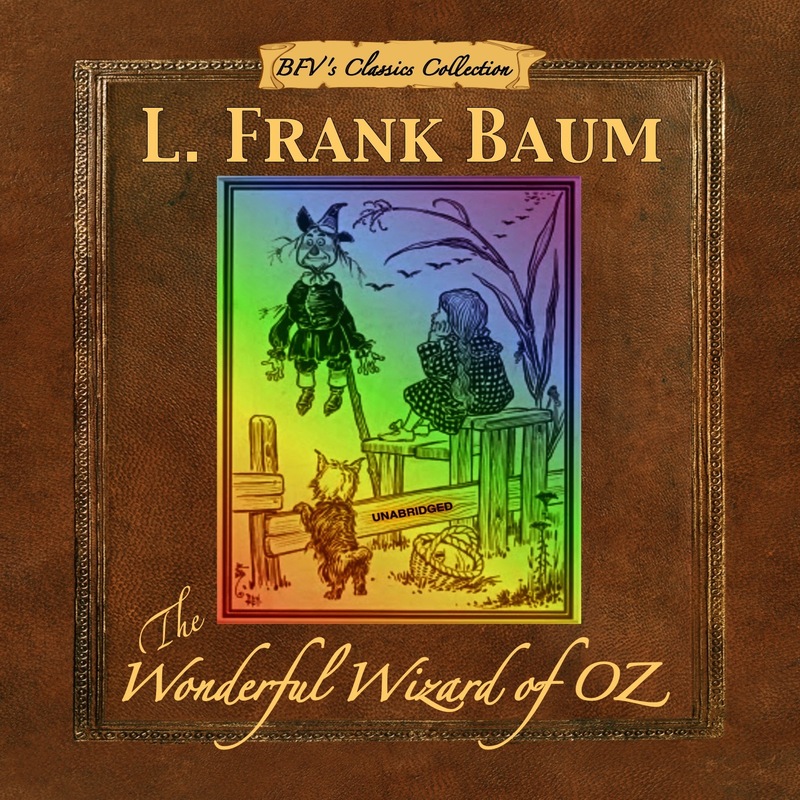 You’ll be enthralled as the narrator weaves the tale with vivid vocal characterizations, sound effects and musical background making this rendition of The Wonderful Wizard of Oz the most amazing and memorable you have ever heard!